Sometimes you need a longer process to work through a number of steps to get results. Sometimes you just need someone to guide you to your next best move. 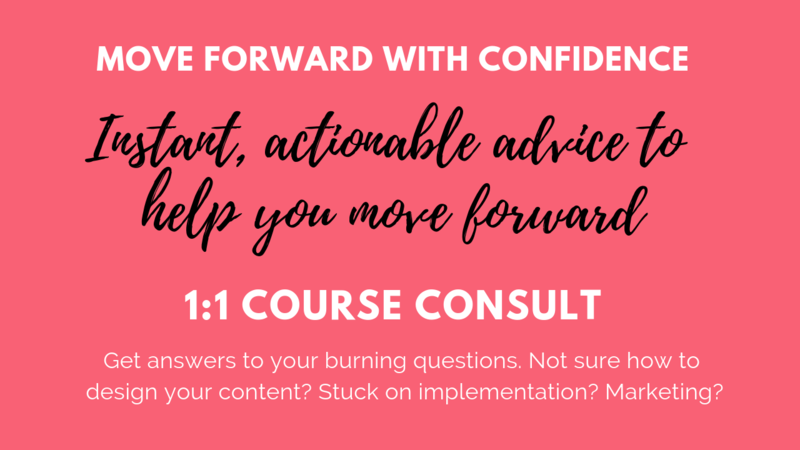 Is not knowing how to sell your course keeping your from building your online business? 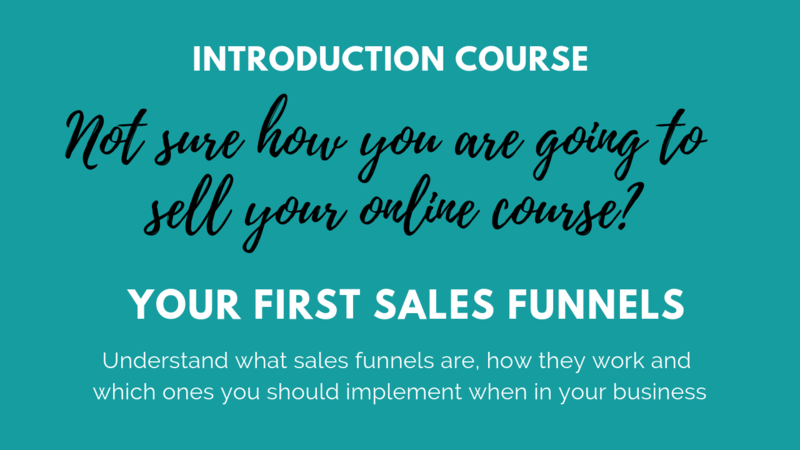 Get familiar with sales funnels and how to decide how to set up yours. You can schedule your call upon payment. 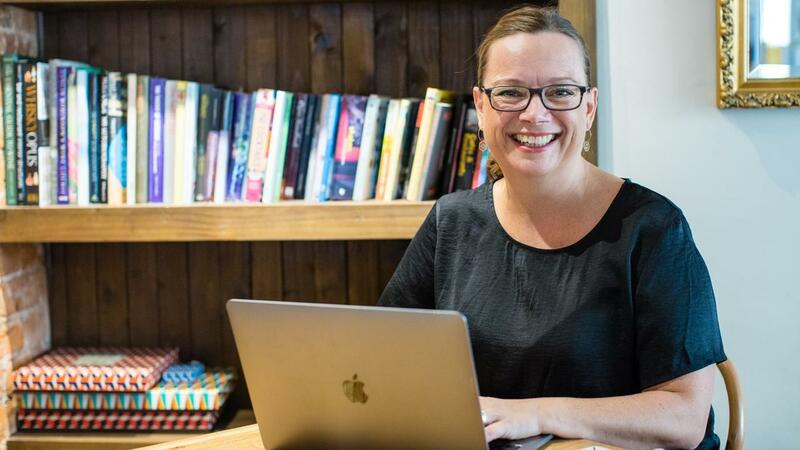 If you want me to review your website, course content or social media profiles before the call, you have the opportunity to add a 'Review' to this order in the next step. Your online breakthrough. Probably the most comprehensive support system in the market. Video training, live masterclasses and coaching 1:1 + small groups. You can schedule your call upon payment. 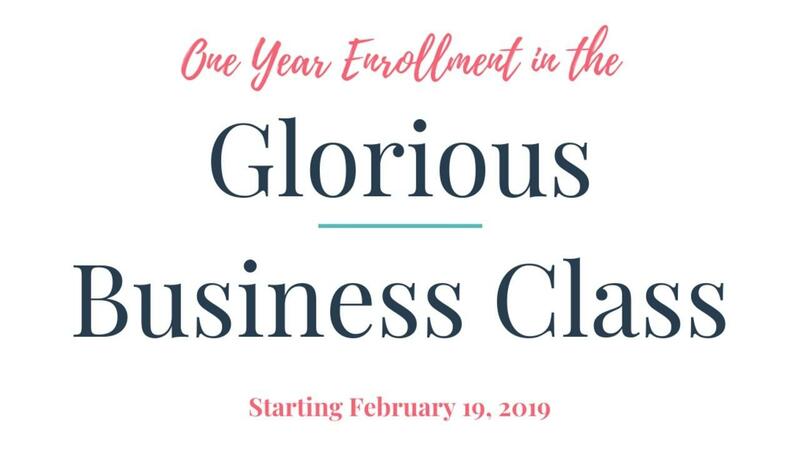 If you choose to work with more in one of my programs after this call, this first session will be refunded! Get the clarity you need to move forward. 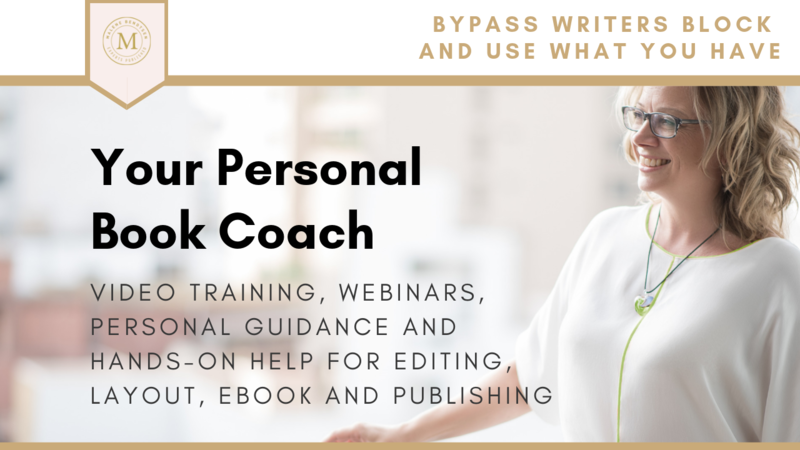 This package is for you if you already have your book written and ready to publish. 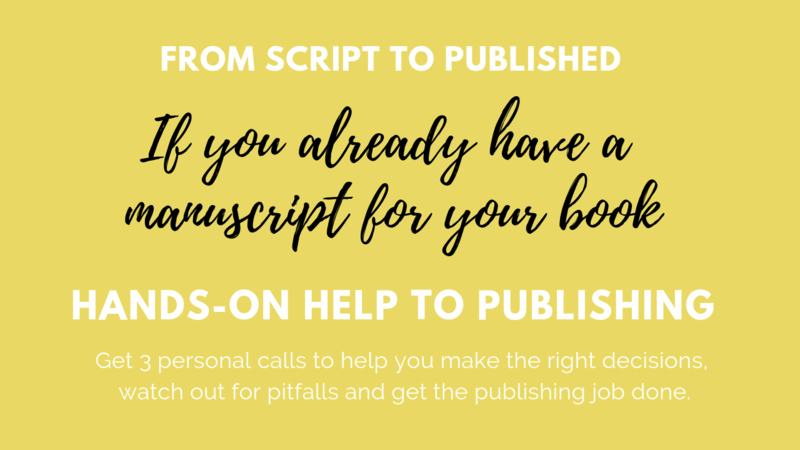 You get my help to go from script to published book in 3 personal calls. 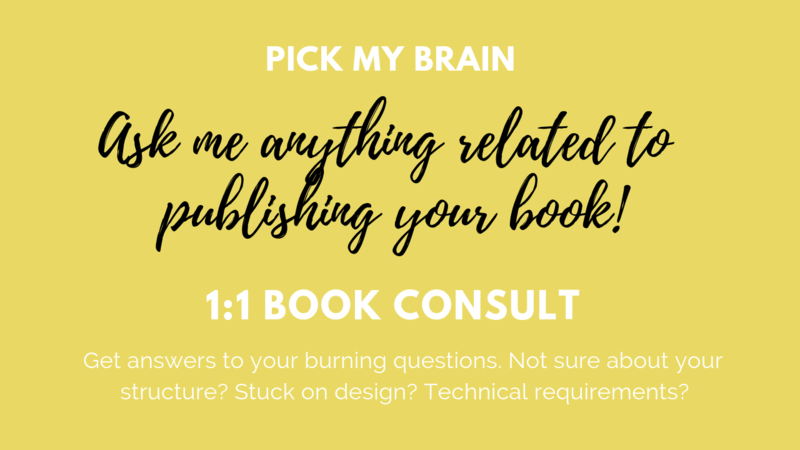 Publish Your Book to Boost Your Business in 90 days! 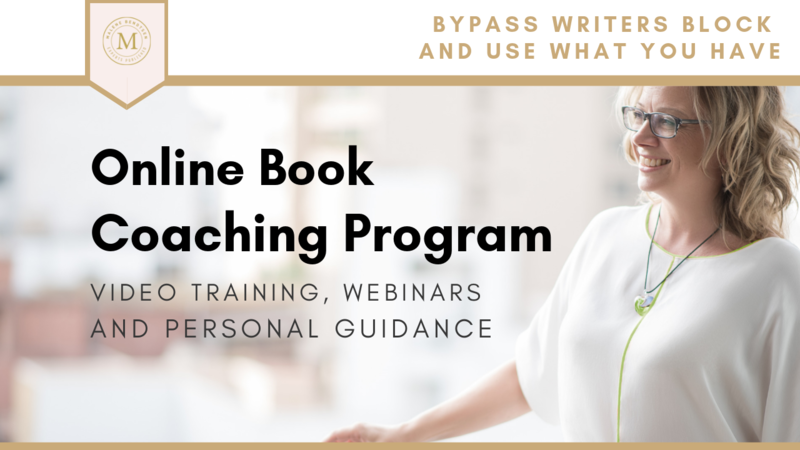 6-month online group coaching to help you get your book out and maximize your business potential. From blank page to published in just 90 days! 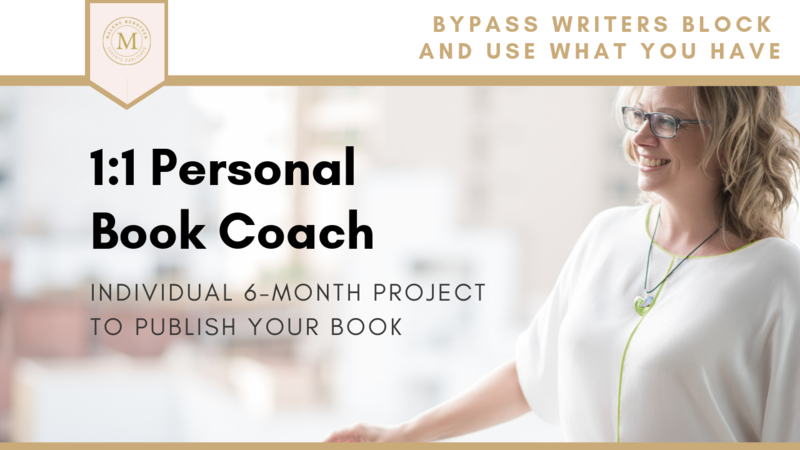 6-month group coaching program with additional service package to help you move faster through creation, production and publishing. From blank page to published. All 1:1 book project taking your from blank page to published signature book in 4-6 months. Danish clients need to add VAT to the price (separate invoice is emailed). Intensivt 3 måneders forløb med 3 live workshops i København samt virtuel gruppe coaching. Du behøver ikke SKRIVE en bog for at UDGIVE en bog. Be smart! 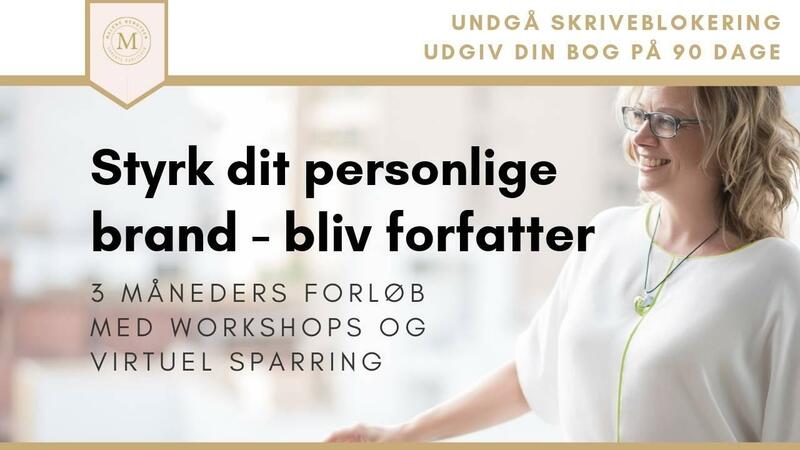 Udover at deltage i 3 måneder gruppeforløb med workshops får du også personlig hands-on hjælp til Redigering, Design, Ebog-formatering og Udgivelse. Jeg holder løbende gratis informationsmøder for alle, som overvejer at udgive en bog. Møderne holdes i mindre grupper, så du har mulighed for at få de svar du skal bruge. Én gang om måneden holder jeg åbent for at komme forbi til en snak om Kajabi implementering. Det er en slags åbent værksted og du er velkommen 3 gange, hvis du har signet op til Kajabi via mig. Lead generation ideas for 3 subsegments: friends of friends (comes with some trust), cold leads actively searching for a solution, and others passively stumbling over your content. 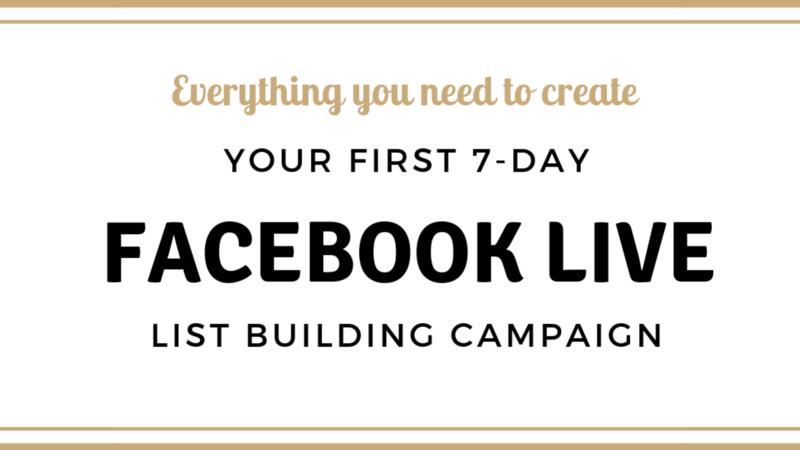 7 videos on literally, EVERYTHING you need to know about how to use Facebook Live in your business. 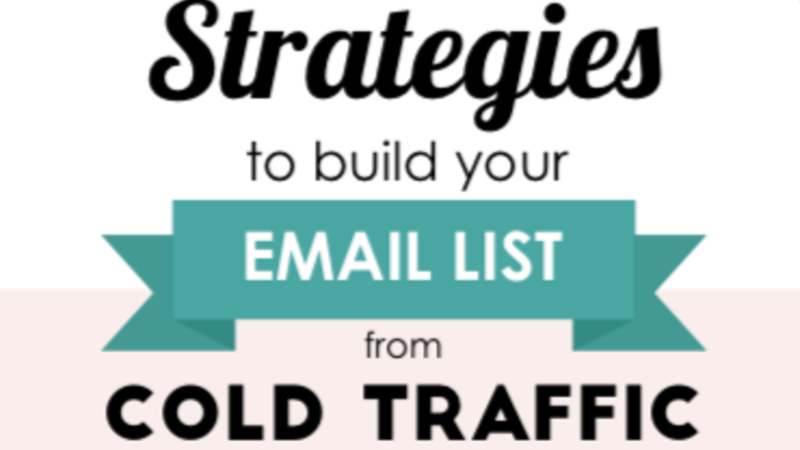 The tech stuff, how to love showing up, how to attract people, how to repurpose your content etc.